Beds were, in fact, extremely expensive. 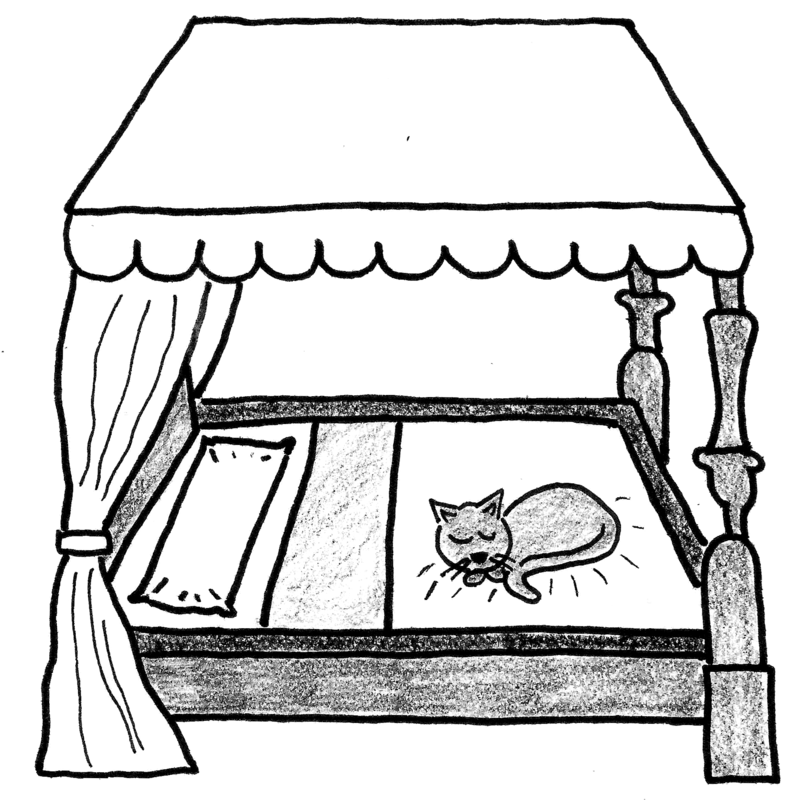 Only very wealthy families owned beds and, even then, rarely slept in them. Beds were such a luxury that they were placed on display in the parlour so that guests would be able to recognise the wealth and taste of their hosts.